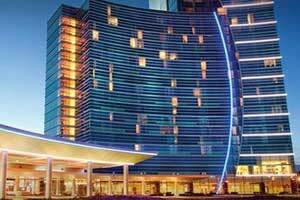 Plans have been announced to expand part of the Blue Chip Casino, Hotel & Spa. The plans were released today. The project will enlarge the center that hosts events and meetings. The new space will be close to 150,000 square feet. In total, there will be over 45,000 square feet that can be converted into space for meetings and events. The project is expected to be completed by the fall of next year. 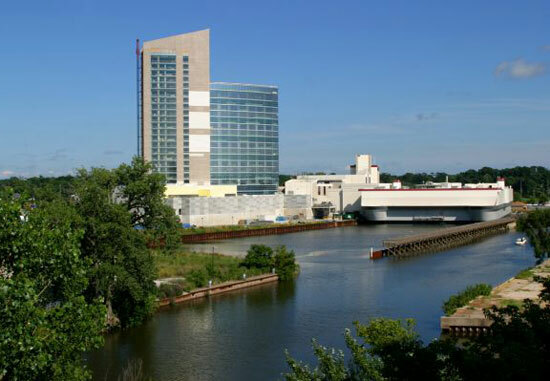 Attracting more tourism to the area, the project is seen as part of the goal and commitment of the casino hotel to the state of Indiana and to Michigan City. The idea is to become a known destination for meetings and entertainment. The new space that will be added will allow for the casino to host meetings for larger groups than before. This will help increase their rentable space. As of now there is 31,000 square feet available for meeting and event space. This includes the Stardust Event Center. The center offers 15,000 square feet. The expansion project will add another 14,800 square feet. Of this there will be a pre-function area that offers 3,800 square feet. Also, a new ballroom will be added that can be sectioned into six smaller rooms. The ballroom in total will be 11,000 square feet. Construction on the project is scheduled to begin by the end of 2018. The Blue Chip Casino, Hotel & Spa is operated by the Boyd Gaming Corporation.